GRAFENWOEHR, Germany — New babies come with paperwork, and maybe more so when the parents are stationed overseas with the military. According to the U.S. Army Garrison Bavaria Passport Office, overseas military bases are not considered U.S. soil, and thus children born to military personnel stationed overseas are not automatically entitled to U.S. citizenship. Citizenship depends on the citizenship of the parents. Once the baby is born, it is important to apply for an international birth certificate at the city hall of the city where the hospital is located. The on-post clinic’s patient liaison can assist. Step 1: Complete DS Form 11 online at pptform.state.gov. Step 2: Be present at the appointment with the child. If one parent cannot be present, you must have a special power of attorney listing the child’s name, date of birth and the absent parent’s consent for both the U.S. passport and the Consular Report of Birth Abroad. 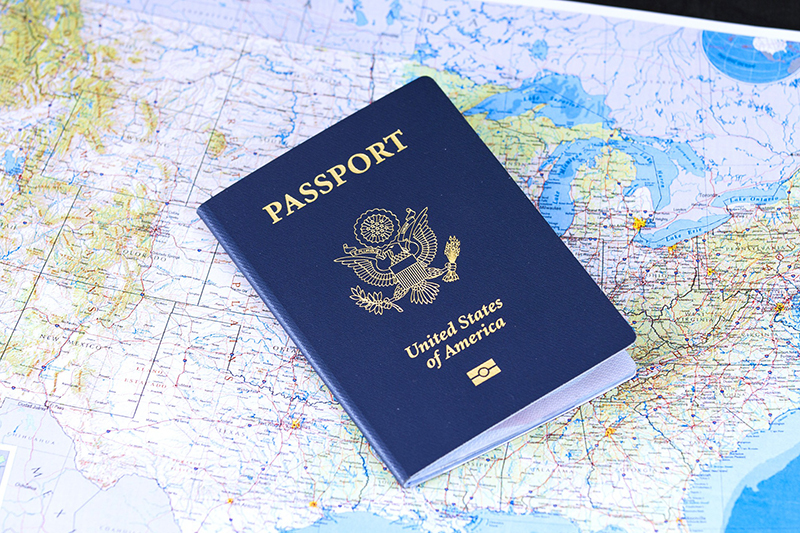 Parents can obtain a birth certificate and a no-fee passport, which allows the newborn to travel from and to the United States and Germany, for a fee of $100. They can opt to add a tourist passport for a total fee of $215. The additional tourist passport will permit the child to travel to any other desired country. For more information about tourist vs. no-fee passports, visit www.bavariannews.com/official-and-tourist-passports. It is recommended to secure an appointment at a military post passport office before a baby is born, but not before the third trimester mark. The USAG Bavaria passport office is located in Bldg. 244 on Tower Barracks. For more information, visit www.bavaria.army.mil/passports. In addition to to applying for a birth certificate, parents are advised to enroll their newborn child into DEERS immediately following birth, and then in Tricare. Effective this year, Tricare has new overseas Tricare enrollment requirements for newborns. To learn more about Tricare, visit tricare.mil/LifeEvents/Baby/GettingTRICAREforChild.